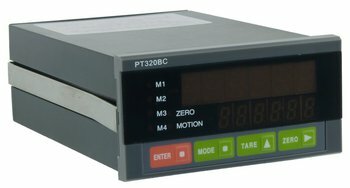 The PT320BC a feature packed batching controller! Brochure for PT320BC four component single bin batching controller. PT320BC single component batching circuit.